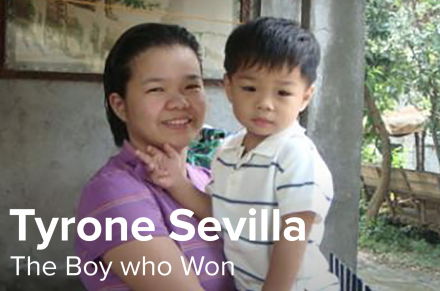 For 10-year-old Tyrone Sevilla and his mother Maria, a long and painful journey is about to come to an end. Late last year the Immigration Department denied Maria’s request for a Skilled Regional Provisional visa, on the grounds of Tyrone having autism. To discover more about Tyrone and Maria’s journey, click the link below.